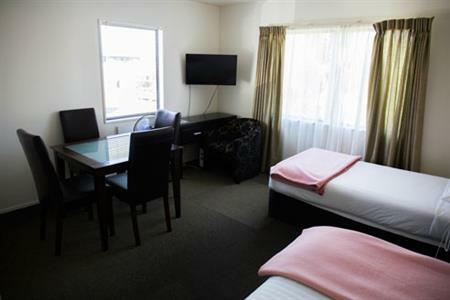 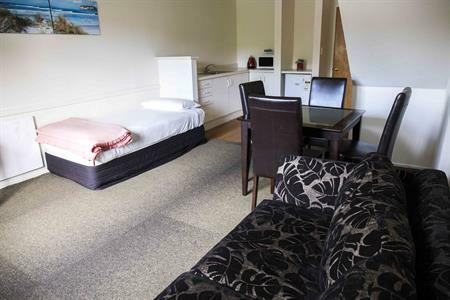 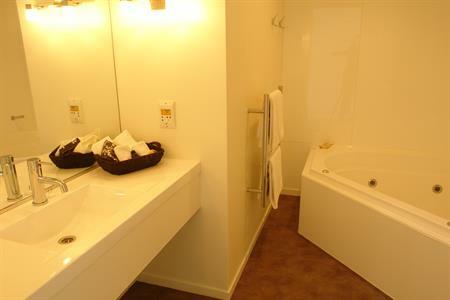 Auckland Newmarket Motel offers four Luxury Units, each with two levels, a fully-equipped kitchen and a full bathroom. 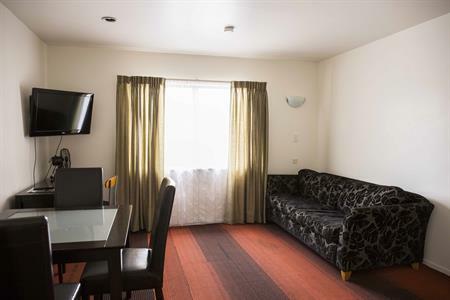 Guests will also enjoy relaxing in the spacious lounge area, with a flat screen TV with Sky Digital. 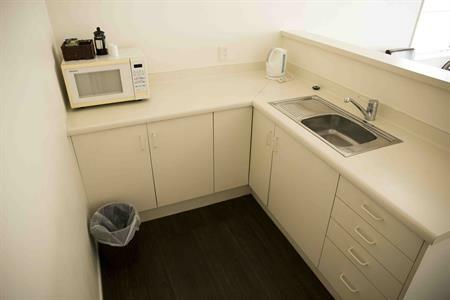 A hair dryer, iron and ironing board are available in all units. 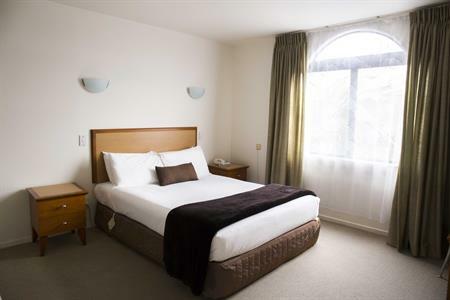 Two of our Epsom accommodation’s Luxury Units features a queen bed in a separate room and a double divan in the lounge, while the other two offer a queen bed in a separate room and two single beds in the lounge.